World Breastfeeding Week is almost here and the excitement is building. Events and celebrations are being held across our communities, so look out for a comprehensive timeline of how you can participate. The passion from countless groups of breastfeeding advocates comes from all corners. Whether in the NICU’s, milk banks, lactation consultations, pre and postnatal care offices, mommy groups, counseling sessions, or at home, commitment for liquid gold flows through our blood. Before milk can reach recipients in the hospital and their homes, the donors reach out. The profile of a donor is never the same, but the commonality among all, is a moral compass that guides them to selflessness. Brigette could not be a better example. After the birth of her daughter, Rae, and a 12-week maternity leave, her plan was to pump milk so she could return to work full-time. She quickly realized she had far more milk than her baby needed and her freezer was running out of room. Her daughter would only nurse from one side and the rest of the milk added up. It took over her father’s freezer as well, so the family eventually decided to invest in a deep freezer. She worried about the milk spoiling, but luckily a breastfeeding group on Facebook recommended the Mothers’ Milk Bank of Florida. She describes the screening and donation process as, “awesome and so easy”. 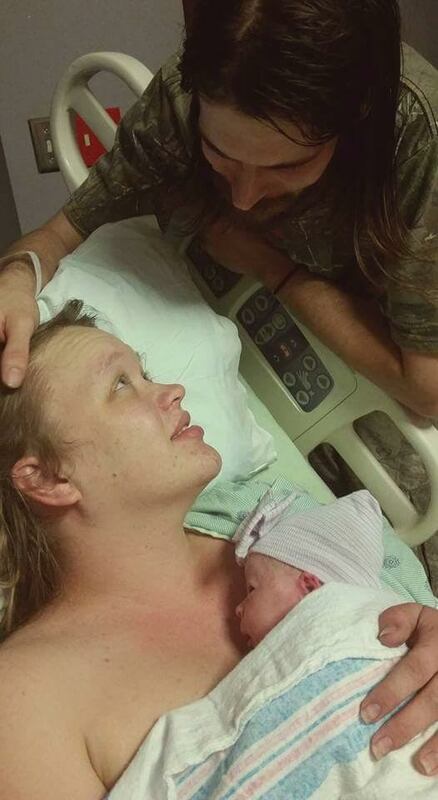 Breastfeeding was truly something special to this family. The women she grew up around breastfed their children and set a precedence. Her husband helped her through the process, bagging the milk and packaging the boxes. The biggest connection it brought forth was the one with her sister. Interviewing her, I could hear the emotion in her voice as she remembered her niece being born premature and spending many weeks in the NICU. Brigette was there to walk the halls of the NICU and could only imagine what the families were going through. Luckily, Brigette was blessed, at most pumping seven to eight bags a day that would eventually go to save babies like the ones she witnessed struggling to thrive. One year later, she reflects on the journey. She said support is the best help a new parent could find. She felt honored and fortunate to help others, motivated by the love from her own family and friends. 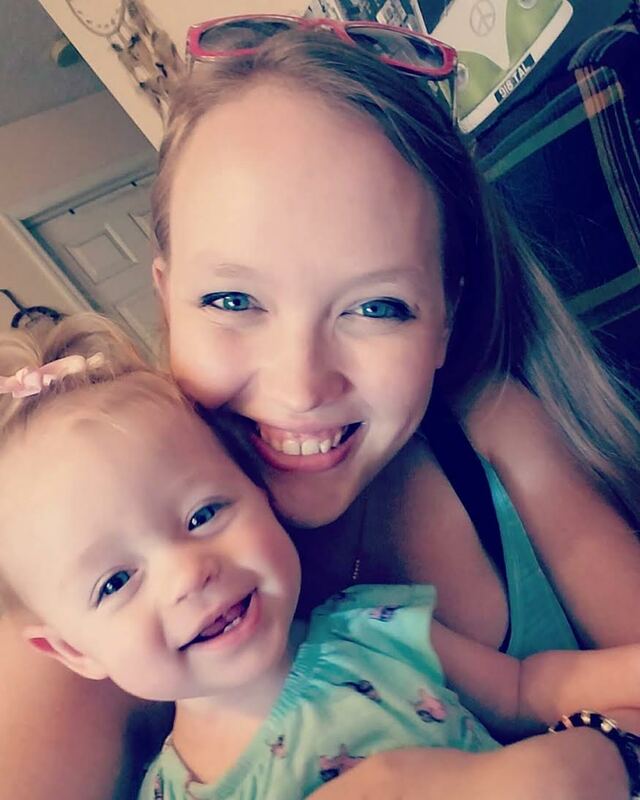 The montage of memories flashed to staying up late with her newborn, bonding with her sister’s corresponding scenario with her second child teething, pinching, feeding, and learning to laugh and cry as they did. Donating milk became part of the memories of raising her first child and she hopes to do it again as her family grows. She’ll tell Rae that Mommy was blessed to have milk to donate and she too may be able to help save babies one day. She may also have a baby that needs the donor milk, and regardless, the community is there for her. Here’s to Brigette, her little girl, and the people that made it possible for her to donate over 5,000 ounces of liquid gold. Let us celebrate each individual bringing support to fortunate families and those in need, and bridging the gap between the two. Click here to donate money to Mothers' Milk Bank of Florida. Do you use Amazon? If so please use Amazon Smile and select us as your non-profit to support. Click here to donate to our Babies at Home program.